A family preservation model that advocates for AIDS affected orphaned and vulnerable children to live with extended and foster families in their own communities rather than institutions, abandonment, or neglect. 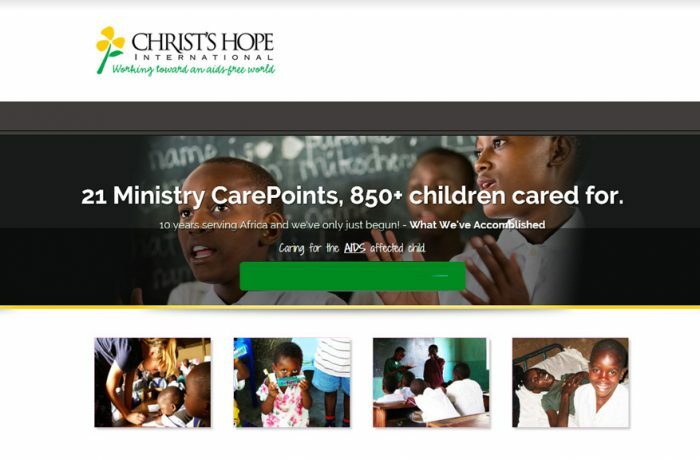 Through Ministry CarePoints we provide and support the child's holistic needs and development multiple times each week. For Barnabas Group Chicago member reference, a snapshot form can be downloaded here.